Always a fun fact to know, here are the biggest earners in baseball today – the ten highest paid players in Major League Baseball for the 2010 season, with surprise surprise, four Yankee players in the top spots, two Cubs, One Astro, One Mets pitcher, one Phillie bomber and one future hall of famer(??) from Detroit. Our previous posts on the NBA biggest contracts (2009-2010) and the best paid soccer players in 2009-2010 if you feel like comparing. Spoiler – Baseball wins. 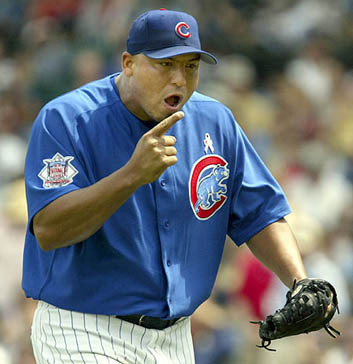 The 28 year old Venezuelan isn’t having the best time of his career this year, carrying over from a disappointing 2009, as the Cubs missed the playoffs after two consecutive appearances and Zambrano finished only 9-7, his lowest win total since 2002. He started pretty bad in 2010, going 1-2 with a 6.85 ERA, getting moved to the bullpen 10 days ago for the first time since, again, 2002. 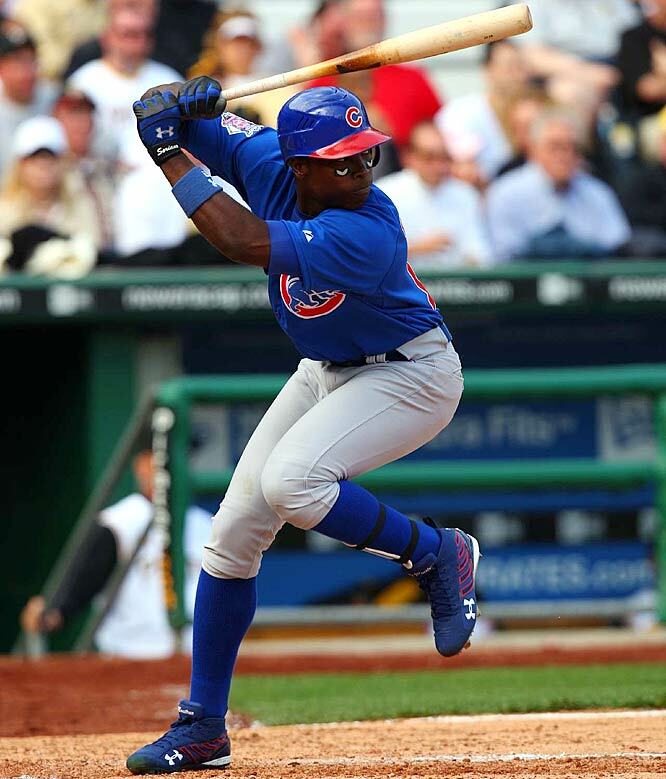 He has been quoted on the matter of retirement, saying he’ll leave the game when his contract with the Cubs expires. He did sign a 25 mil per year extension last week, but it’ll start from next season, so he’ll have to settle for only 19 this year. 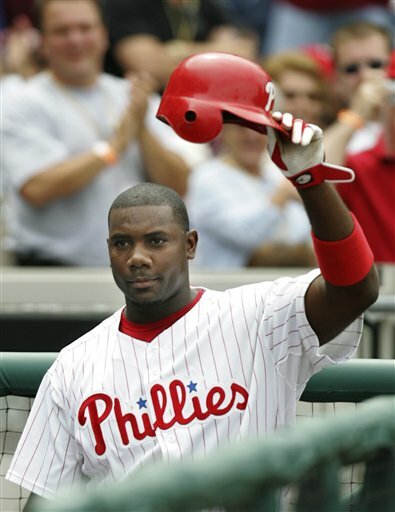 The 2006 NL MVP and the NL leader in RBI’s for three of the last four years is the fastest player in MLB history to reach 100 and 200 career home runs, currently standing at 226, with him going 45+ in each of the last four seasons, including 58 in 2006, one of only 8 men in history to reach that mark or top it. Another disappointing Cub, the 34 year old Dominican. Soriano has been gradually declining since he moved to Chicago (2007) after a monster 40-40 year with the Nationals in 2006. In 2009 he produced the worst offensive numbers of his career. His fielding was bad as usual, but that’s nothing new. He does shine from time to time, but far from a regular basis and shouldn’t be on a lineup of a playoff aspiring team. The 33 year old Panama born Left Fielder is off to a horrible start in 2010, 20 games into the season and still no home runs, hitting an awful .177. 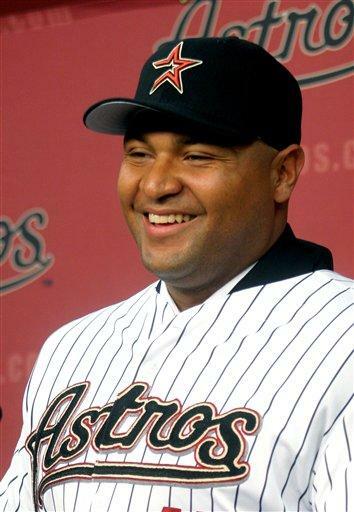 He will bounce back probably to the numbers he’s used to producing (five consecutive 100+ RBI seasons), but it won’t take the Astros anywhere this season again. Our first player in the 20 mil club, the 27 year old Cabrera is one of the best hitters in the league, leading the AL in RBI’s so far this year with 25. 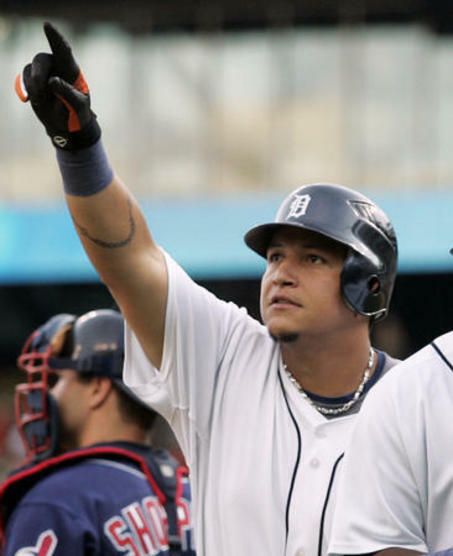 His Slugging percentage and batting average are both 10th among active players and looks to be heading for another great year in the very tough and tight AL Central, hoping to land the Tigers in the post season for the first time since their World Series loss to the Cardinals in 2006. The second highest paid pitcher in the league is off to a very good start in April, going 3-1, allowing only one home run in 5 starts. 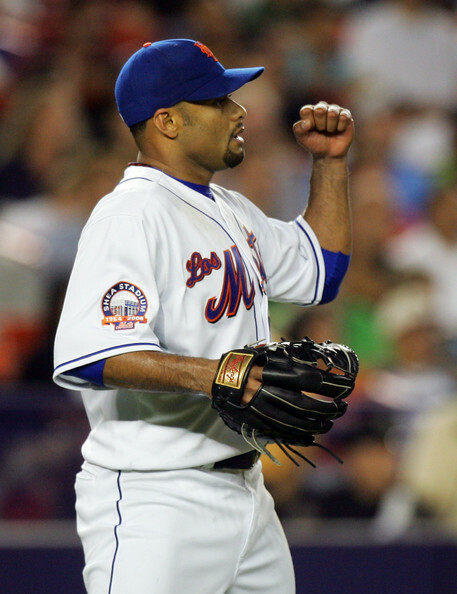 After being troubled by injury in 2009, Santana looks again like one of the most dominating guys out there, with the Mets off to a 13-9 start and in every need of every moment Santana spends on the mound. Santana’s third in career ERA among active players (3.10), 15th in wins (125), and sixth in strikeout with 1761. The first of the Yankee quartet in the top 4 is off to his usual slow start, and maybe his worst April ever, with a .139 average, producing only 2 home runs and 9 RBI’s in 21 games. After his fantastic debut Yankees season which resulted in his first World Series win and leading the AL in home runs (39, tied with Carlos Pena) and RBI’s (122), it’ll be very surprising to see him continue his April slump. 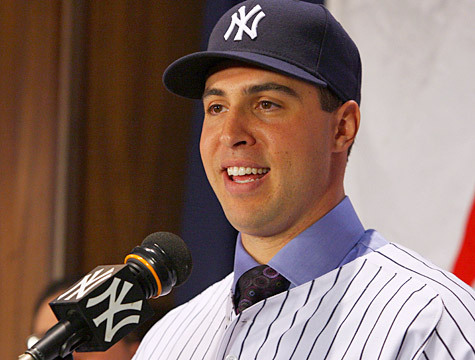 Number 3 on the Yankees payroll but the team’s number one guy, Jeter is in the beginning of his 16th season in Baseball, all of them as a New York Yankee. He’s off to, well, his usual start, hitting .311 as the Yankees are 14-7. Jeter won his fifth World Series last season, breaking nine years of championship drought. 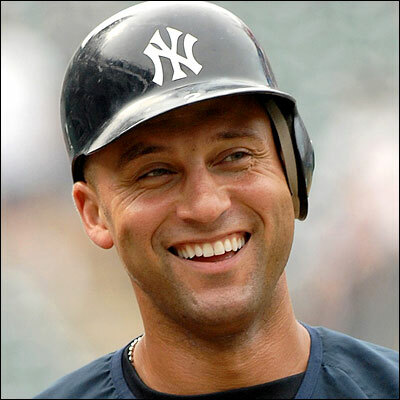 In the beginning of this season (April 6) Jeter, alongside with Posada and Mariano Rivera, became the first teammates in any of the four major league sports in North America (MLB, NFL, NBA, or NHL) to play in at least 16 seasons on the same team as teammates. The highest paid pitcher in the history of baseball is off to a better start than last season (which eventually ended rather well for him and his team), going 3-1 in five starts with the Yankees, playing 2 complete games so far, making it 30 in his career, 5th among active players. 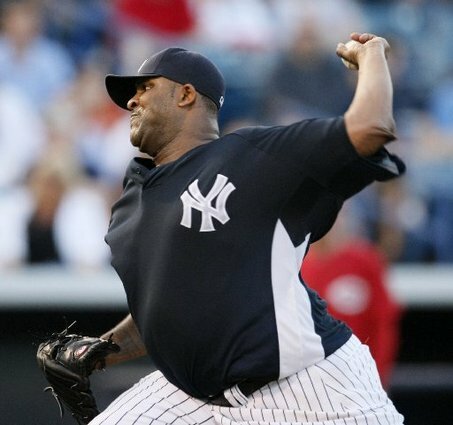 Sabathia led the AL in wins last year (19-8) and his 139 career total is 10th among active pitchers. 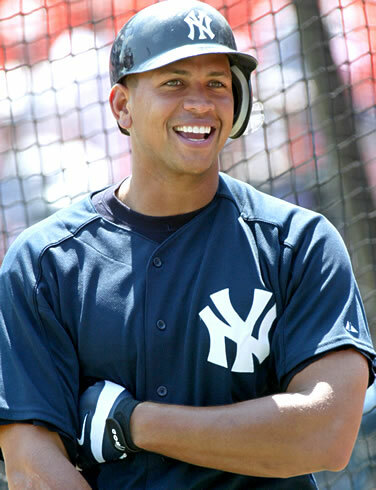 A-Rod is off to a slow start, hitting .250 with only 2 home runs so far, but when you make 33 mil a year, taking his estimated career earnings from Baseball to over 250 million dollars and you finally have the World Series title you always coveted, who cares about slow starts? The only thing he has left to achieve, probably, is the Home Runs record, tainted or not, and it’ll be interesting to see how much more he has left in him, at the age of 34. Right now, he’s 585, second among active players and 8th all time, 177 short. If he stays healthy (unlike last season and in 2008) for the whole year, he could reach it in 4-5 seasons.